Performing arts critic Jass Leung and lifestyle editor Esther Ng will be mentoring eight CJC reporters during CJC’s brand new Autumn Programme CJC x Freespace at Taikoo Place. Performing arts critic Felix Chan, SCMP’s senior editor Yonden Lhatoo and Gillian Yau, producer at RTHK also come on board as guest mentors. In collaboration with Swire Properties and West Kowloon Cultural District, CJC x Freespace is Cultural Journalism Campus’ first cultural journalism and art criticism programme dedicated to performing arts the inauguration of CJC in 2014. Eight aspiring reporters and critics will be part of the CJC editorial team covering FREESPACE AT TAIKOO PLACE, a new programme presented by Swire Properties and West Kowloon Cultural District running from October 26, 2017, through November 5, 2017. The goals of the programme aren’t just about exposing young writers to the world of performing arts but to also give them hands-on media training in a newsroom setting. CJC x Freespace at Taikoo Place will commence on October 21 with a two-day weekend workshop, followed by the opportunities to attend performances, meet and interview artists and publish stories and reviews – in writing, social media posts or videos – during October 26 and November 5 – under the guidance of Leung, Ng and CJC’s founder Vivienne Chow, who is the leader of the programme. 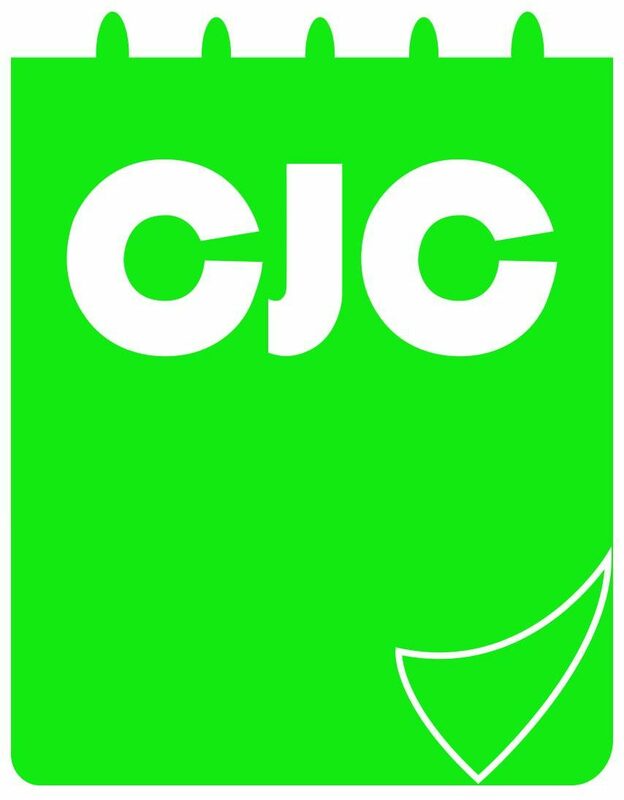 The best CJC Reporters from the Autumn Programme will have the opportunity to take part in CJC Fellowship 2018, the flagship programme of Cultural Journalism Campus that takes place at Art Basel in Hong Kong in March. Leung has been a performing arts critic, researcher, and writer since 1998. She received a PhD in Chinese Language & Literature from Hong Kong Baptist University with her thesis titled ‘New Novel: Cultural imaginaries of Late Qing’, focusing on the relationship between literature and politics. Leung has produced over 400 works that have been published in newspapers, magazines, journals and conference materials, ranging from theatre criticism to cultural criticism, and concerning Hong Kong theatre productions, visual art exhibitions, and new media projects. In 2015, Leung received Hong Kong Economic and Trade Office in New York-Asian Cultural Council Fellowship Grants and conducted extensive research on alternative performing art spaces in New York. Some of her recent publications include Redness and Drama: A Preliminary Study of the School Festival (co-author, 2011), A Study of Post-1997 Hong Kong Canto-pop Lyrics (co-author, 2011), and Words Field: Post-1997 Hong Kong Popular Music Lyrics Discourse (2016). Esther Ng is a freelance lifestyle journalist and content marketing expert with over 12 years of experience in editorial, custom publishing and content creation. She was previously Commissioning Editor at the South China Morning Post, Managing Editor at Destination Macau, Editor of S Style, and have previously worked at Edipresse Hong Kong, Prestige Hong Kong and Lifestyle Asia. She has also assisted at The Human Rights Press Awards which recognize top rights-related journalism from Asia that is jointly organized by The Foreign Correspondents’ Club Hong Kong, The Hong Kong Journalists Association and Amnesty International Hong Kong. Esther joined CJC for the first time in spring 2017 as mentor and editor of CJC Fellowship 2017. She is co-founder of The Word Spot, a boutique copywriting and content marketing firm.